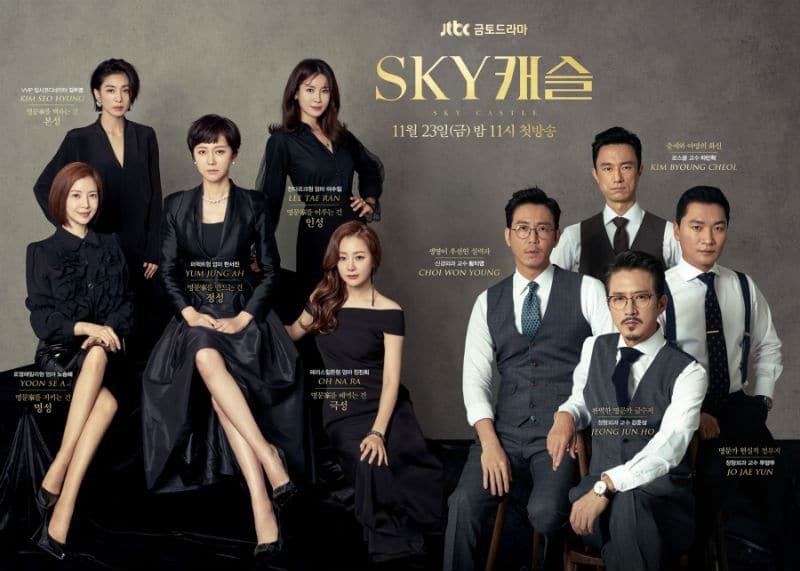 Sky Castle (often stylized with the word “Sky” in all capitals) has taken Korean cable network shows by storm. The plot, phenomenal acting, and great direction continue to appease viewers. Now Sky Castle has recently earned another accolade. 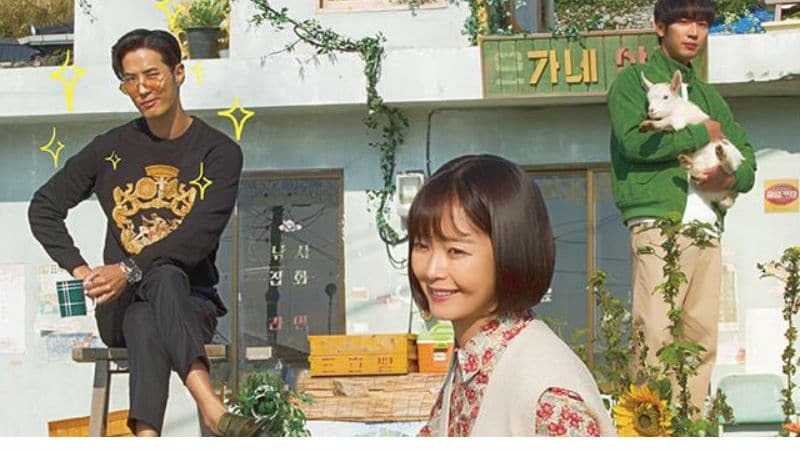 Even though the series is still ongoing, it has now become the highest-rated K-drama in Korean cable television history. This means that it surpassed the two blockbuster K-dramas of 2016 that aired on the Total Variety Network (tvN), Goblin and Reply 1988. Sky Castle is a K-drama centered on the housewives living in a luxurious residential area known as Sky Castle in suburban Seoul. They try their best to make their husbands more successful and raise their children as princes and princesses. It also features a star-studded cast which includes Yum Jung-Ah (Mirror of the Witch), Lee Tae-Ran (Make a Woman Cry), Yoon Se-Ah (Good Witch), Oh Na-Ra (My Mister), and Kim Seo-Hyung (Come and Hug Me). As of the publication of this article, 18 out of 20 episodes have already aired. Despite the leaks and controversies, the K-drama now has the highest viewership ratings ever recorded for a Korean cable networks. According to AGB Nielsen Korea, Sky Castle’s viewership ratings for both Seoul and nationwide viewings were the highest with the 18th episode. The former recorded 24.501 percent while the latter recorded 22.316 percent. Sky Castle’s viewership record set a record for K-dramas airing on cable network television which turn means it surpassed the two top K-dramas to air on Korean cable network, tvN’s Goblin and Reply 1988. The difference between Reply 1988 and Goblin’s share percentage is less than one percent. As a matter of fact, the difference was only 0.2 percent for the nationwide viewership. Ergo, Goblin was close enough to toppling Reply 1988. To be frank, Sky Castle surpassed both tvN K-dramas with the 16th episode. AGB Nielsen Korea’s nationwide viewership rating for it was 19.243 percent, more than one percent higher than Reply 1988’s top viewership rating. And as proven earlier in this article, that wasn’t the highest viewership Sky Castle has ever earned. Sky Castle actually has two more chances to really set a record as the penultimate and final episodes have yet to air. If there is one issue Sky Castle has, it is possibly its reach among international audiences being limited. After DramaFever shuttered, JTBC K-dramas no longer had a home for American viewers. Supposedly, Sky Castle is available on Netflix, but it looks like the streaming service aims to make the entire series available after it concludes. For those who have access to Korean networks, especially their cable networks, Sky Castle will air its penultimate and final episodes this coming Friday and Saturday, January 25 and 26, 2019, at 11 p.m. KST on JTBC. He Is Psychometric preview — What is the new tvN K-Drama about?